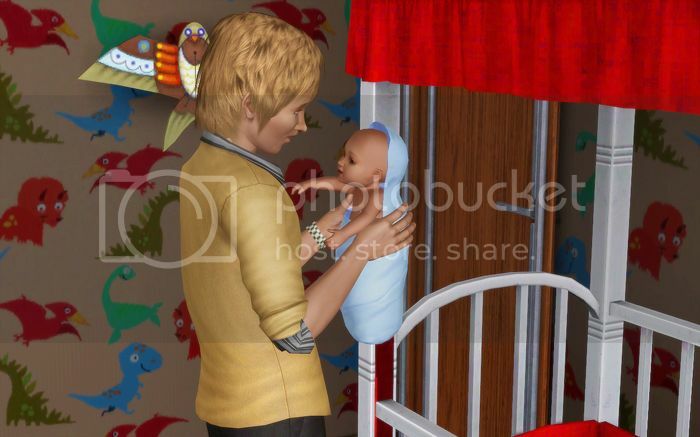 Camilla didn’t stick around for long after Gavin’s birth. She took a month before immediately heading off on her tour, leaving Alex to care of the newborn on his own. Not only did he have to care for Gavin, but he also had to handle moving on his own, too. They had bought a house just outside of Aperture, in the same neighborhood as his father. The break gave them some much needed space, but Alex wished that Camilla would take her maternal duties more seriously. 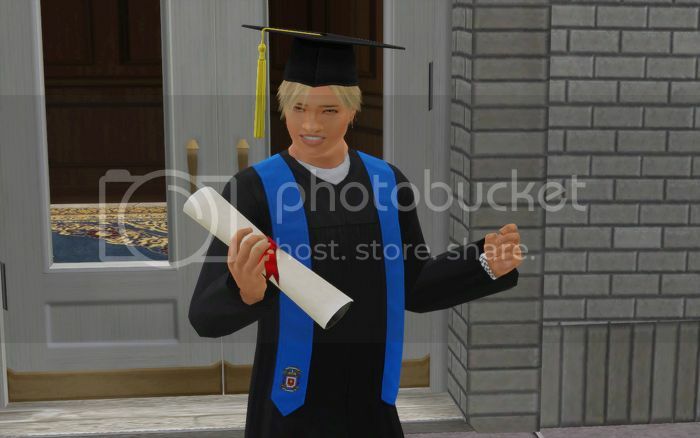 Andrew Novak was thrilled when he finally graduated from high school. He left with high honors that landed him early admittance into a prestigious culinary school. Lucky for him, it was located in downtown Aperture. It was easier to just stay at home and focus on his studies. Most people scoffed at his choice; they insisted that he could do better than just being a chef. To Andrew, it wasn’t a choice but a calling. He was born to cook and he loved every minute of it. His particular niche was health food, thanks to his mother’s influence. 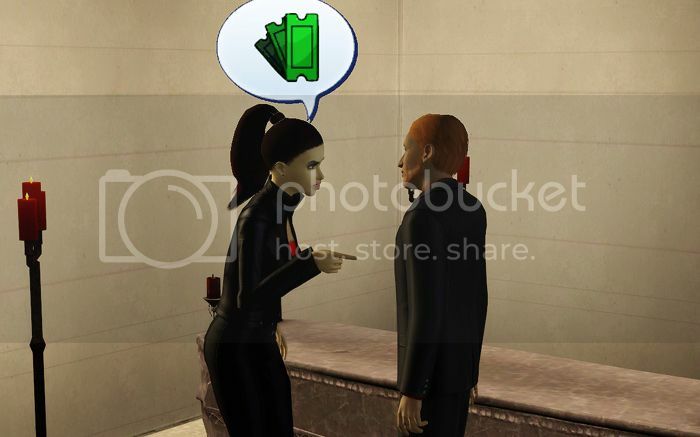 Rated R – Sneak out after curfew with sim of highest LTR. If sims are of opposite gender, and modifier roll is equal to 20, female sim becomes pregnant. Fist Pumpin’ Like a Champ – GTL can wait. Throw a party instead. You ARE the father! 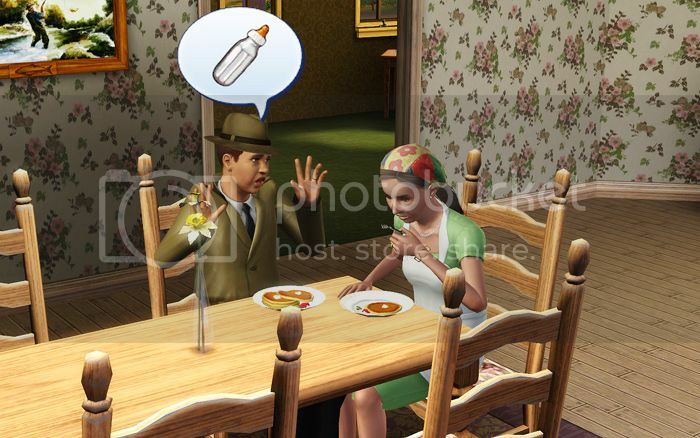 – You knock up the next sim you woohoo (or are knocked up by next woohoo). Upon a Falling Star…-Pursue biggest wish. Hmmm… the ‘You ARE the father!’ could be problematic, depending on where it goes. Rated R could also go bad, depending on the roll. It’s a very, very slim chance… but still! It should be interesting to see the results. Paula, Stefan, and Gwendolyn were sitting around the television when the news came on. Stefan liked to watch it just in case any of their heists were mentioned. Instead of the typical, nightly news, they were shown a display of images and a reporter talking live about the disappearance of the entire Steel family.